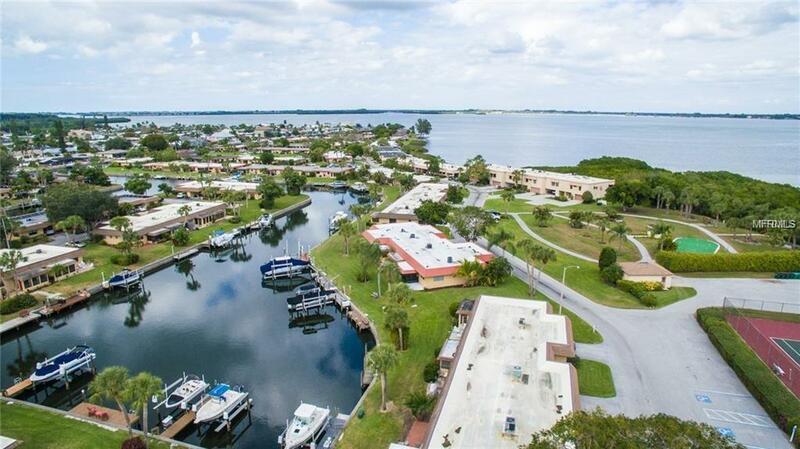 Two bedroom two bath condo in Palma Sola Harbour, a gated WATERFRONT community. You have your own private dock on a deep water canal with direct access to the Intracoastal and Gulf. The community has 2 heated pools, tennis courts, fitness center, shuffleboard, putting green, clubhouse with planned activities and it's golf cart friendly!!! Just minutes to the beach, shopping and restaurants. A little piece of paradise.